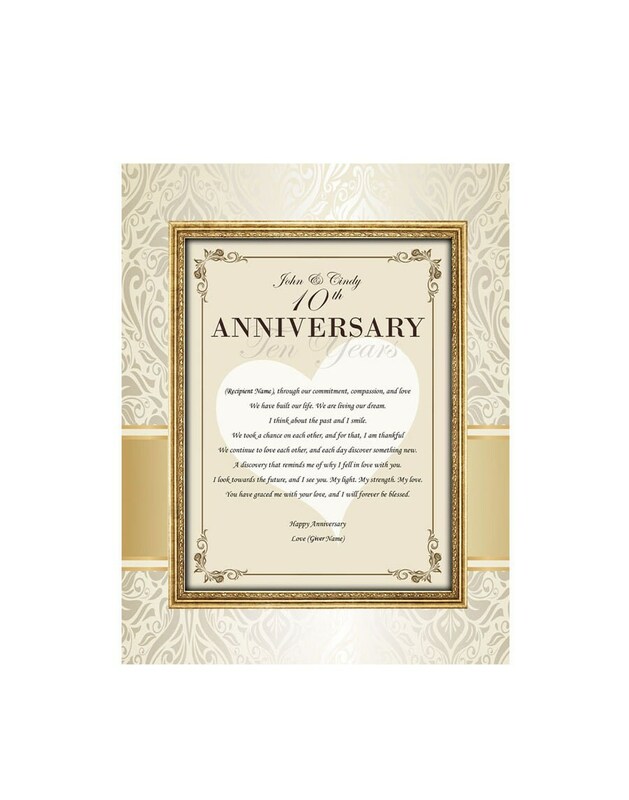 Celebrate your love with husband, wife, boyfriend or girlfriend with our personalized anniversary poetry printed mat board. Our poetry mats are smooth and lustrous with a brilliant shine to achieve a time-endured elegance. 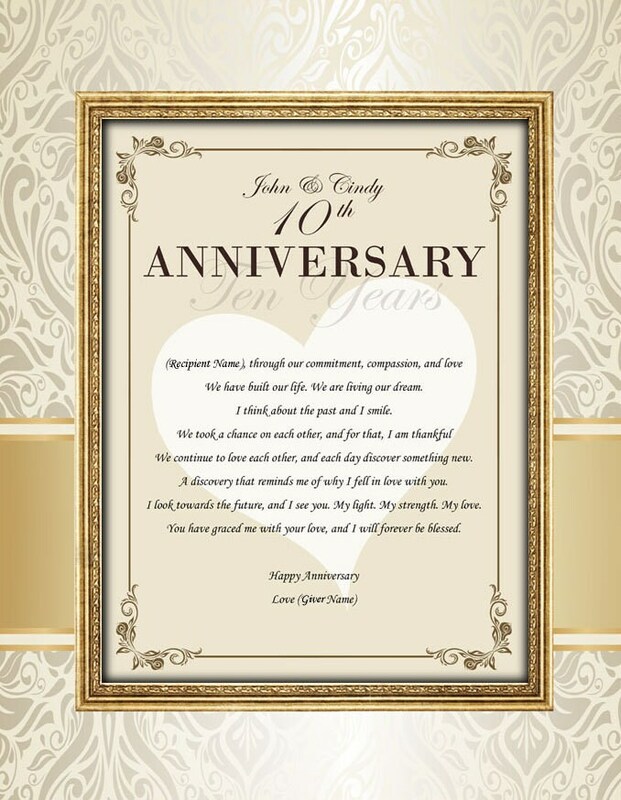 The personalized anniversary keepsake poem imprinted on the mat compliments the traditions use of superior contemporary designs to commemorate a lovers milestone. This love poetry print present beautifully highlights the meaningful poetry message that have sentimental value to the recipient. 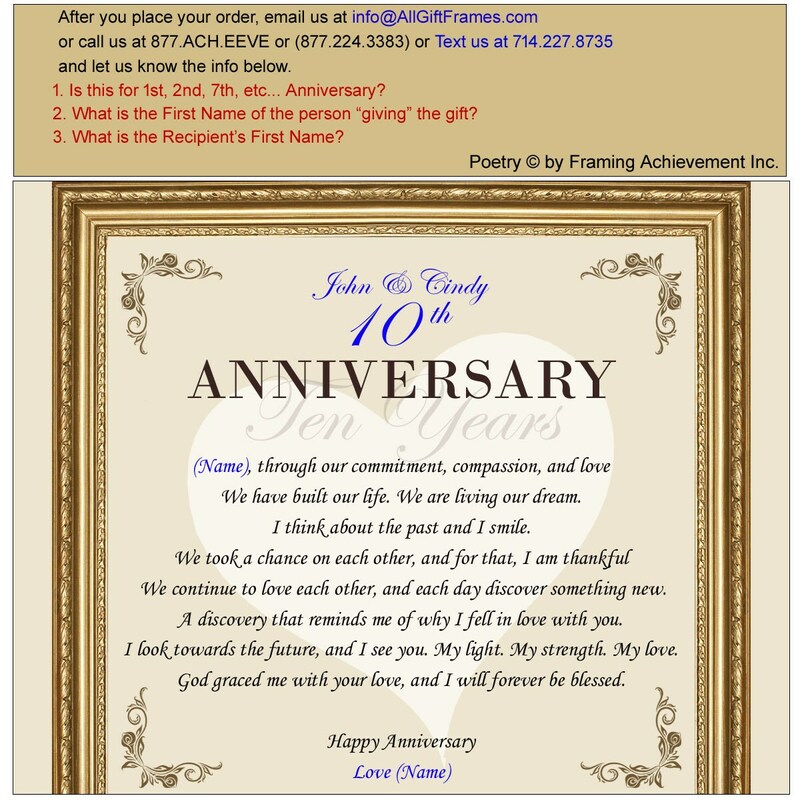 By fusing a beloved poem into a mat board with a touch of personalization, the end result is a really nice distinctive and unique romantic anniversary gift for your lover.